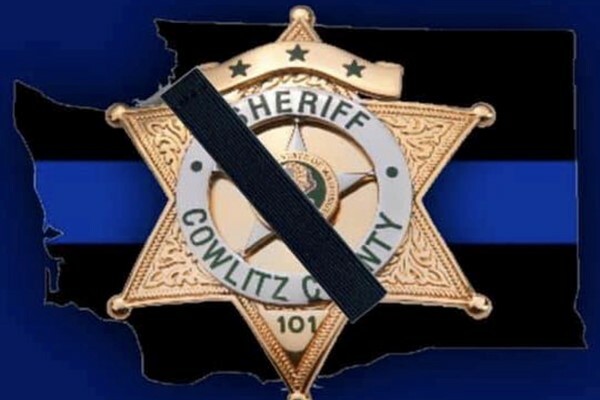 Justin DeRosier was a Cowlitz County Deputy killed in the line of duty Saturday, April 14, 2019. Justin leaves behind his beautiful wife Katie and precious baby daughter Lilly. The Cowlitz County Sherifs Wives have set up this Meal Train account to help support Katie and Lilly, both financially through donations and with other needed services. We are asking that only known friends and family sign up for services and we will continue to use this site moving forward in the next several months to provide meals, childcare care, house work, yard work...whatever is needed. We have listed the Sheriffs office as the drop off site for meals and one of the wives will deliver it to Katie and her family. Please respect the family’s privacy right now as they grieve. Thank you for any and all support and prayers.